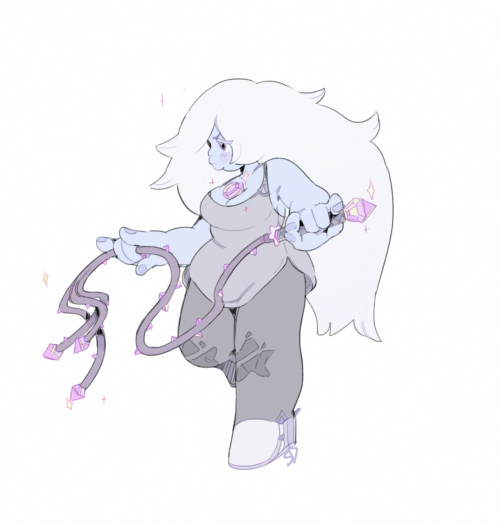 Since Amethyst shapeshifts a lot, do you think she experimented with other weapons before settling on her whip? Meep morps in ya house now! Yep, these are still getting a spoiler tag! Here's a completely new take on who could be singing the song or who it could be about. Maybe there's more canon Pink Diamond content on the way? 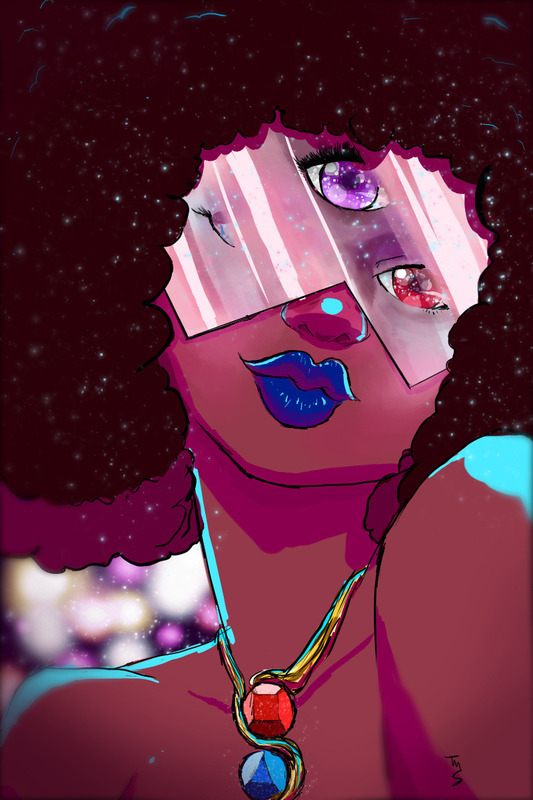 Just a chill little loop with some good good Pink Diamond/Rose Quartz and Pearl content! She did it for her. Fan Theory: The Past And Future Relationships Of The Pearls! Not all Pearls know each other, but our Pearl did belong to Pink Diamond so she probably actually did know yellow Pearl when Steven asked about it. So did yellow and blue know who the renegade was all along? And will they ever meet up again? 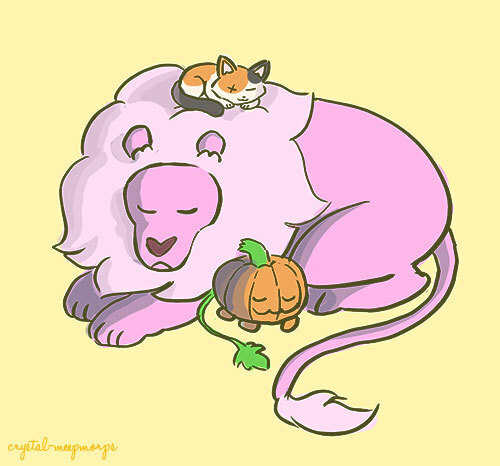 Description: Lion and Pumpkin play together. 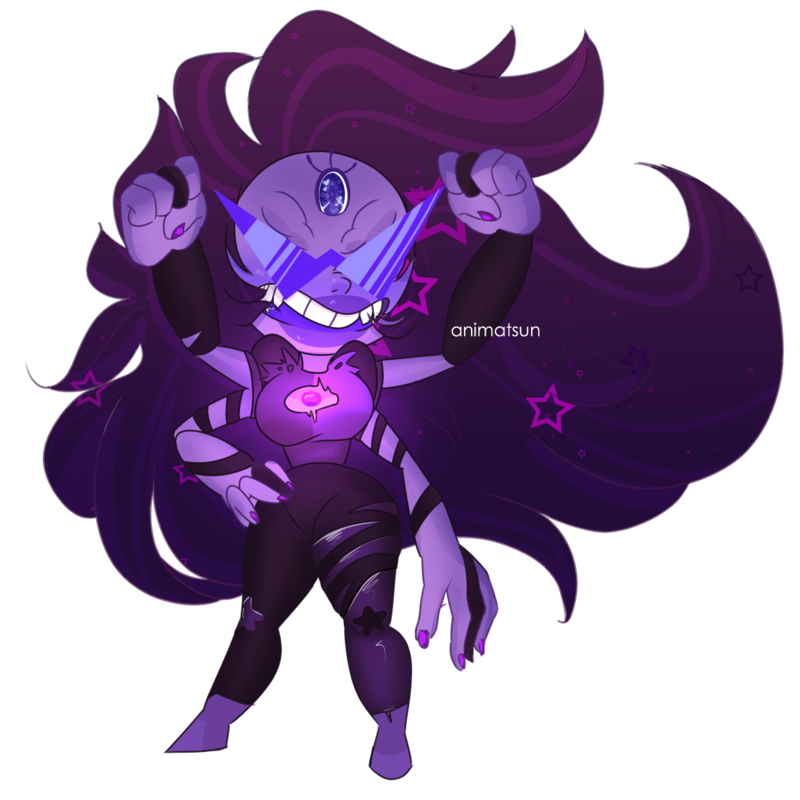 The meep morp party starts now! 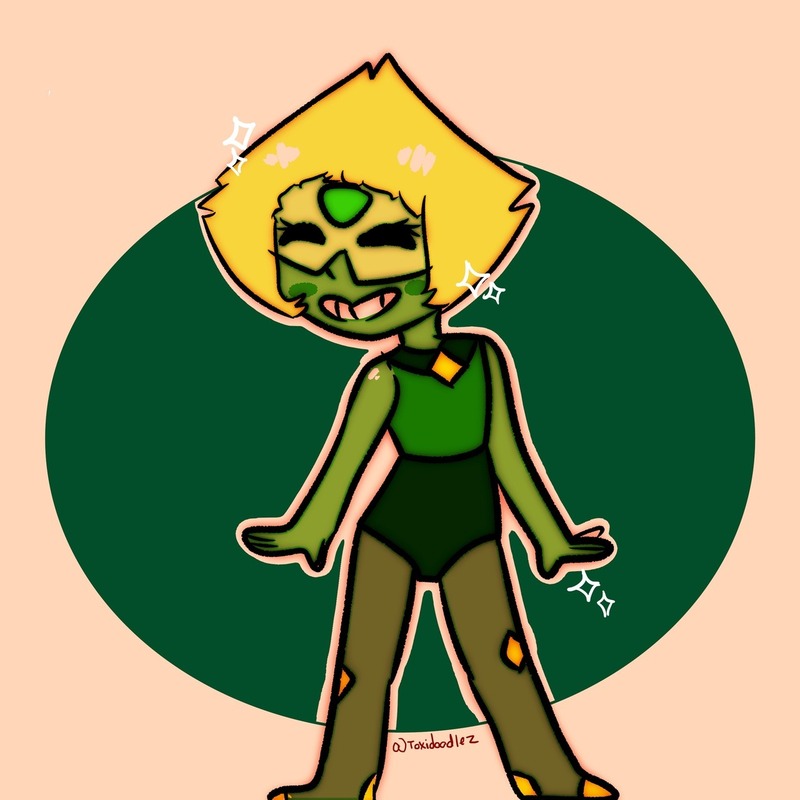 Yooo it's time for some Centipeetle love! This was a super emotional video to watch, and a very excellent animation. I have seen some amazing animations and some heart wrenching ones, and this is definitely among one of the best SU fan animations I've ever seen! This is seriously stellar, so take some time to give it a watch. 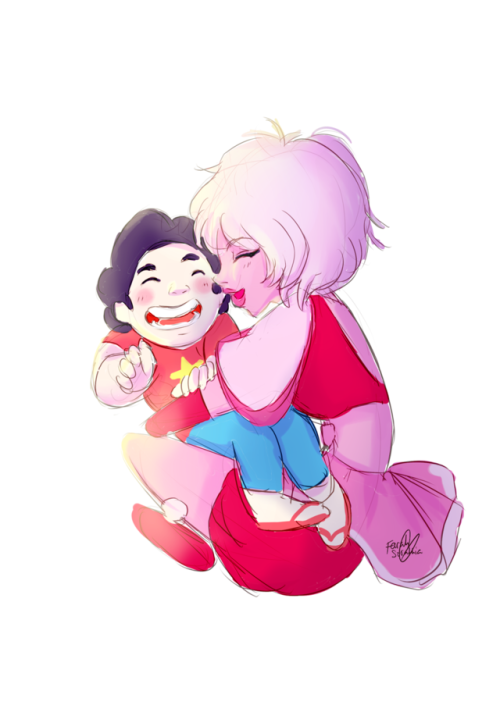 Steven is kind of Pink Diamond, but even he couldn't get Pearl to reveal the truth. 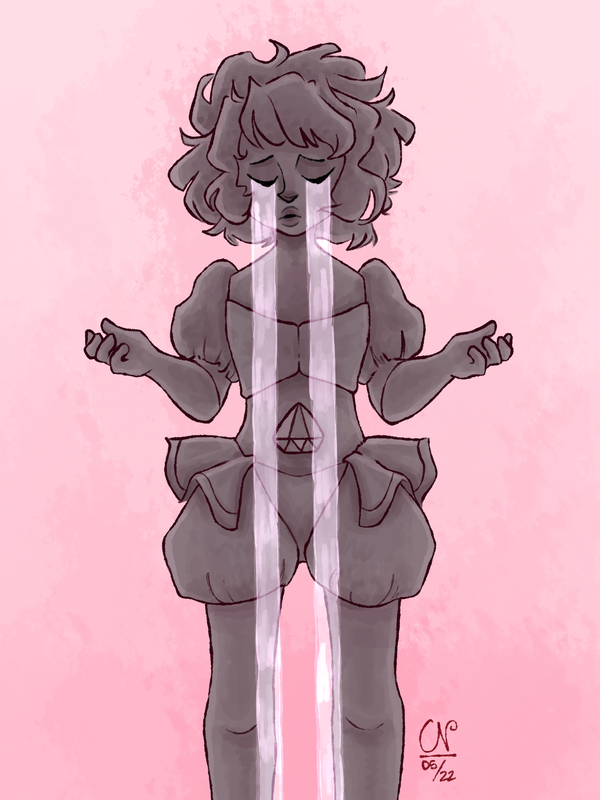 And even though Steven went inside Pearl's gem to see her memories, she likely still can't "talk" about it. 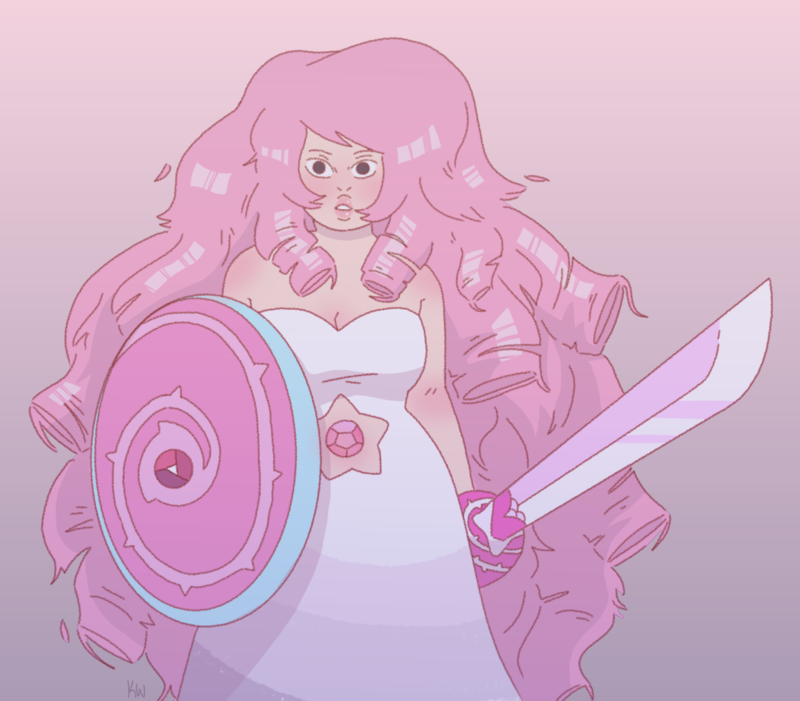 What other secrets might she hold for Pink Diamond/Rose Quartz? 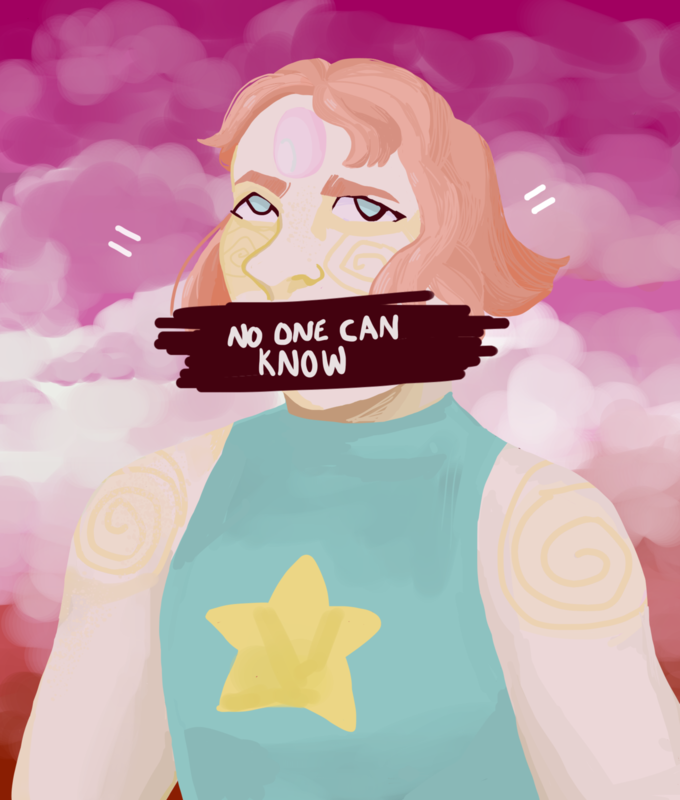 And can Steven ever fully release Pearl from her silence? This dub is a little rough around the edges. Pearl sounds great though! 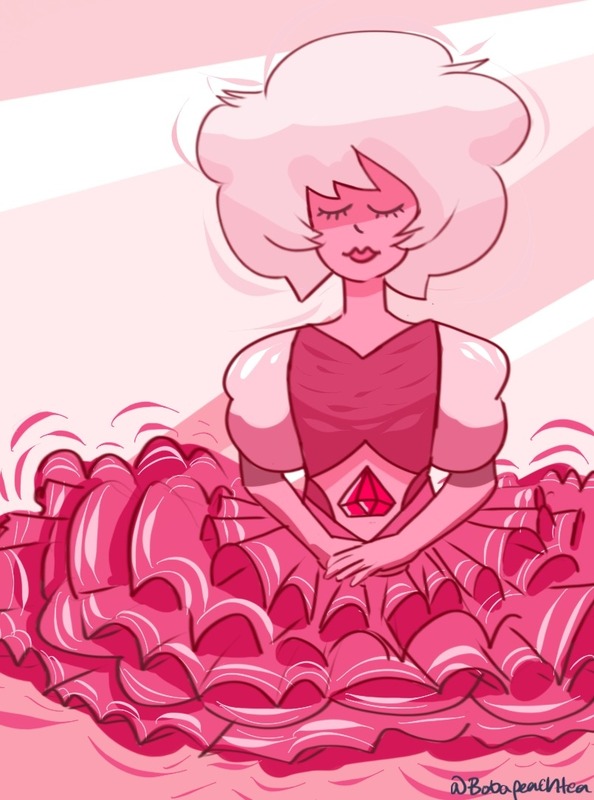 If you weren't onboard with the Rose is Pink Diamond theory, the reveal may not sit well with you. So, what would have been a better plot line? What if Rose had thought fish were really cool instead and gone to live in the ocean? Here we go again with the meep morps! 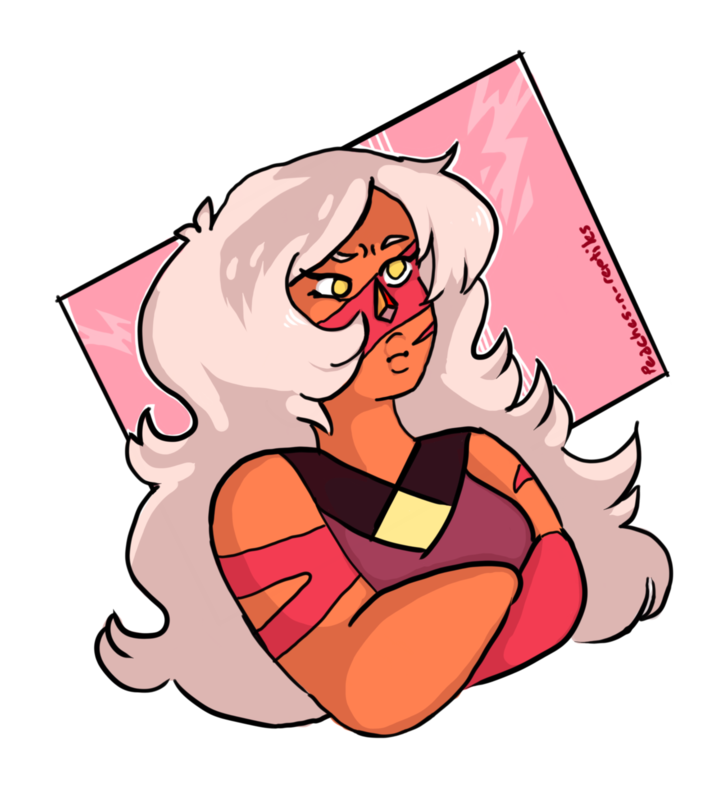 Sugar dropped us a hint, so does that mean there's already a plan for a new fusion? Why could Pearl not figure out this loophole earlier? Grace Rolek to be Special Guest at Beach City Con! If you like boats, books, or bubble buddies, we have some very exciting news for you! 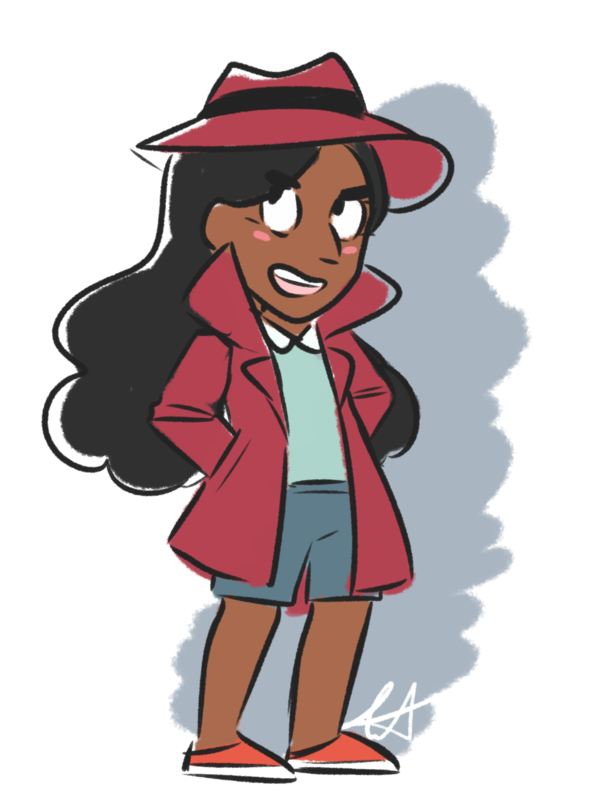 Grace Rolek, the voice of Connie Maheswaran, will be the special guest for Beach City Con 2018! Grace Rolek began her career in voice acting in 2004. Besides Steven Universe, she has appeared in Happiness Is a Warm Blanket, Charlie Brown, and Final Fantasy VII: Advent Children. 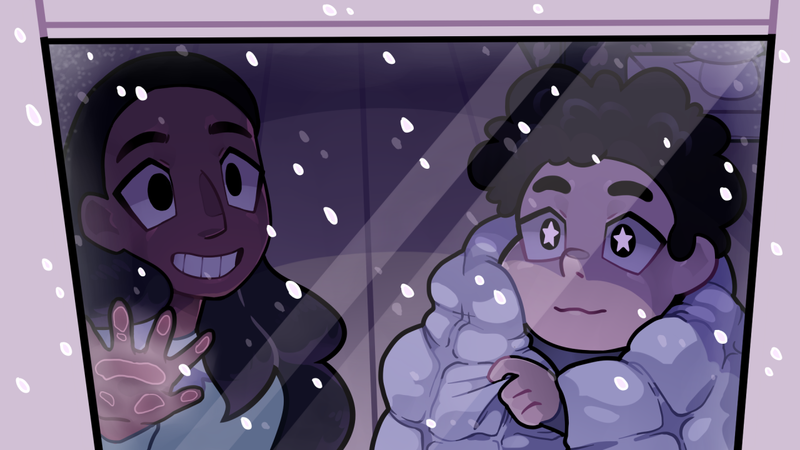 Description: Connie teaches Steven and the gems how to ice skate. 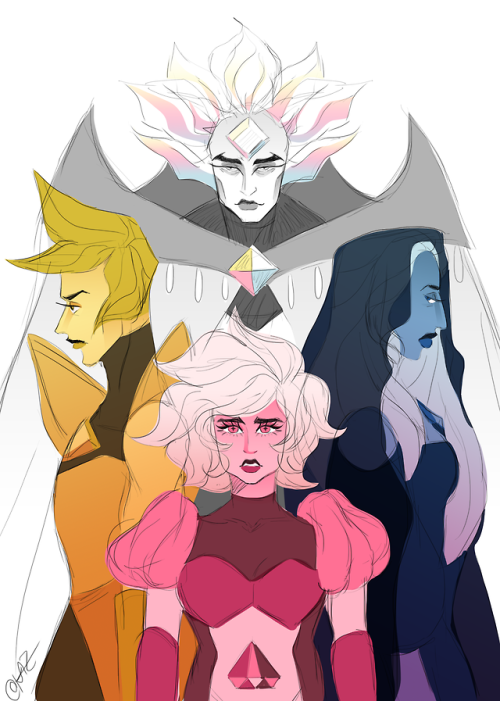 When do you think we'll see White Diamond? Or hear her name? Rolling out a selection of meep morps for the evening! 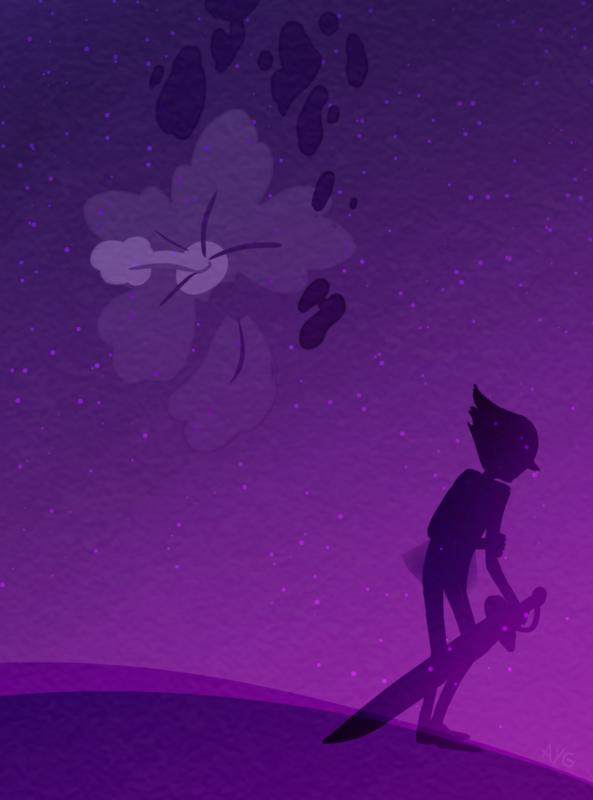 Fan Theory: What Are The Diamonds' Weapons? We've seen Yellow Diamond use some kind of lightning powers, but what else might she have up her sleeve? And what might Blue Diamond be able to do, besides ordering gems to be shattered? There's definitely a lot to unpack with the latest episodes, so let's dive in to another review! Could she really have been that much of a renegade? In any case, Lets Talk Cartoons makes a compelling argument! A little looping AMV to get the morning kicked off with chill vibes! 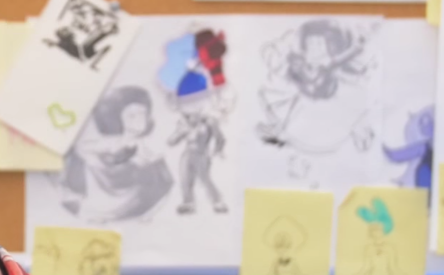 Anyway here's a tiny blurry image from the background of an interview with Crewniverse member Joe Johnston showing Ruby and Sapphire in their wedding outfits that were recently revealed from a toy line. So how's that for foreshadowing? We brought meep morps, what's your barbecue contribution? TIL about the Steven Universe episode “Rose’s Scabbard” where Pearl’s voice is muted during the ending montage. Here's a little tidbit from Jeff Ball! In case you were wondering about the story that Pearl was telling to Steven when they were on the battlefield near the end of the episode. Cool fact! Fan Theory: Why is Sapphire So Angry After the Pink Diamond Reveal? No more Laughy Sapphy in this house! The Crewniverse has been getting mixed reviews about the recent reveal. So here's a shout out to all the people that recognize how hard the creators work on the show and how much they were looking forward to this moment. And everyone who still clunk to what a lot of folks considered to be a crack theory! Description: Lapis finds Peridot's Camp Pining Hearts fanfiction and is surprised by some shocking parallels. 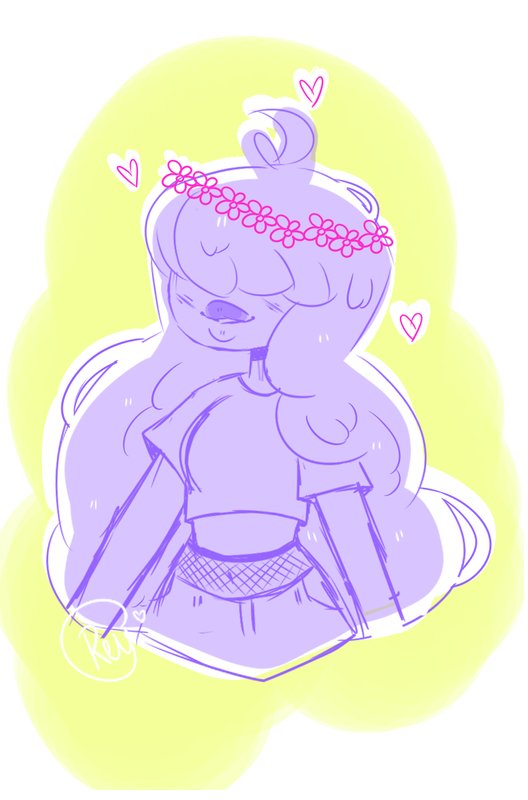 Do you think Sugar has already thought of a way that they'll be able to meet? 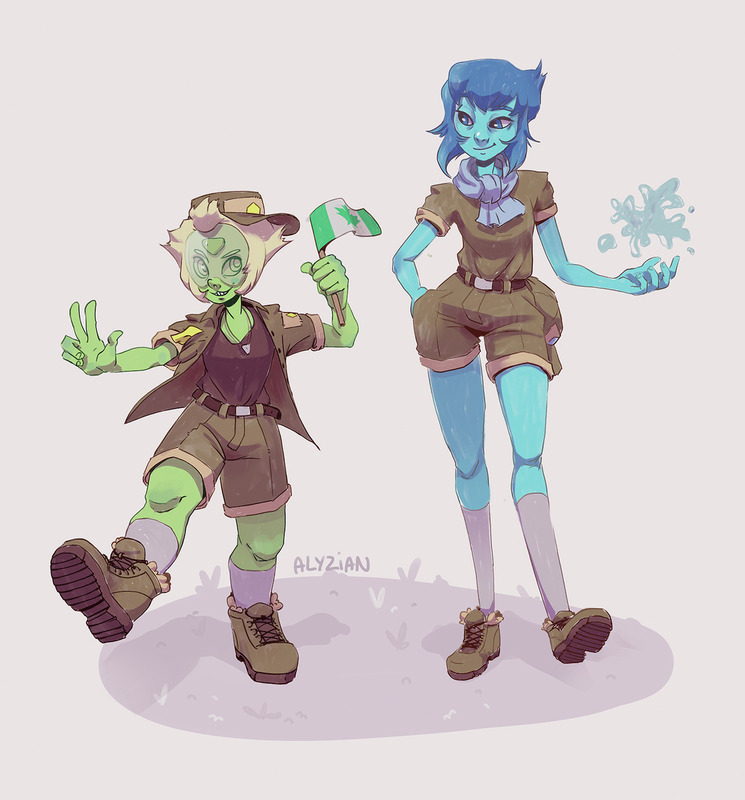 We're here to show off more meep morps! Fan Theory: How Steven Will Unify Gems and Humans Once and For All! After the latest episode, there seems to be an implication that Steven will now have an easier time uniting everyone. But how will he be able to accomplish this monumental task? A super amazing and fitting animation! Check this one out. It really feels like a great homage to the show. Fan Theory: Who Were the Men Rose Quartz Had Before Greg? Hey now, don't leave out the women! REACTION to Steven Universe (SEASON 5) Ep. 18 "A SINGLE PALE ROSE"
It is a really good show! And this was a really good episode as well. Here's another reaction, coming at you! 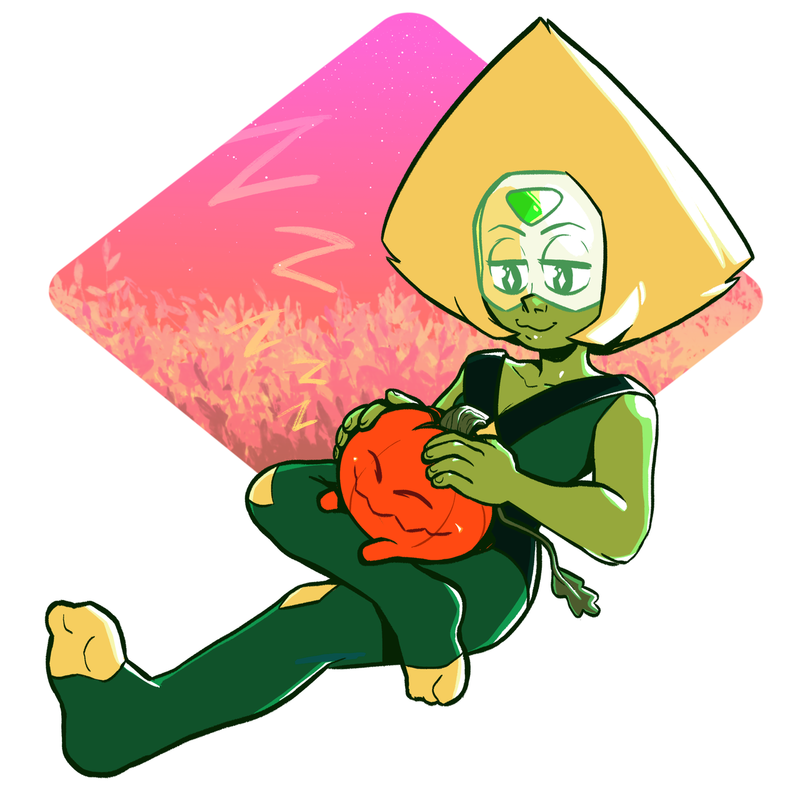 Do you think she'll ever get her limb enhancers again? Maybe they'll wash up on the beach? 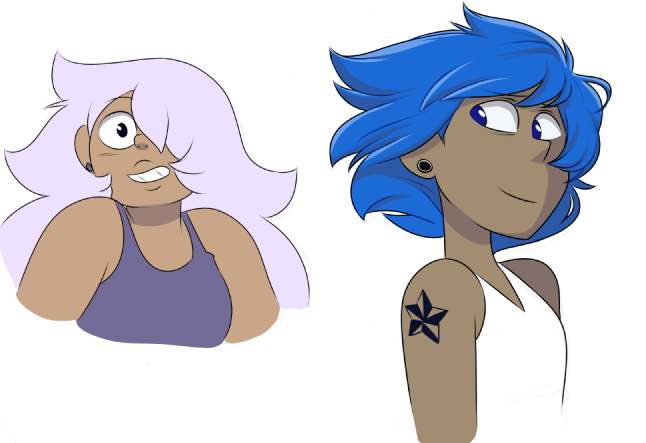 Yes, some fresh meep morps! 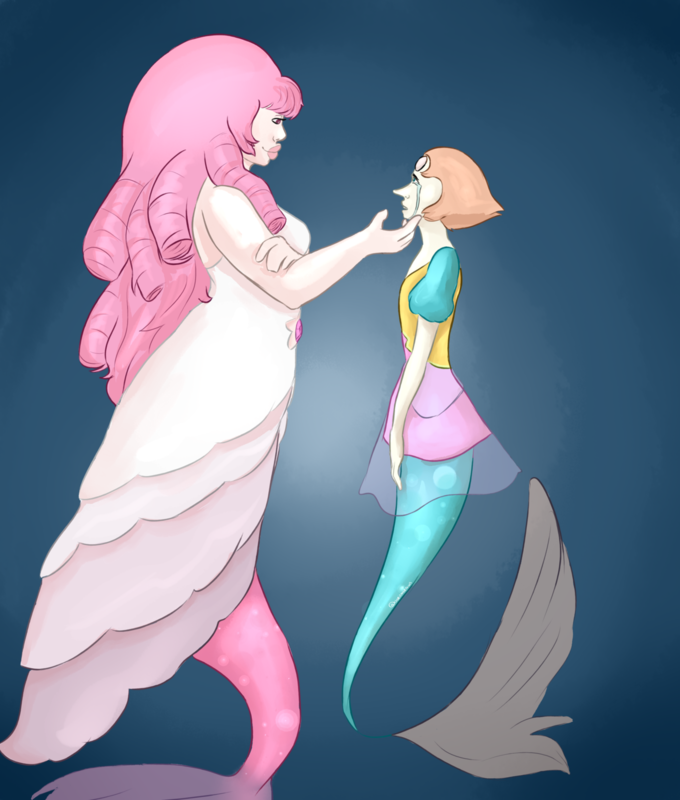 Fan Theory: Can Pearl Ever Move On From Pink Diamond/Rose Quartz Romantically? I mean, give Pearl a break, it's only been 14 years and she was with Rose/Pink for more than 5,000. She's going to need a good few hundred years to heal. What do you think? Swearing, flashing lights, and memes. It's a big ol' compilation video! Description: "Dance with me," Blue mumbled. "Like we used to. For her." 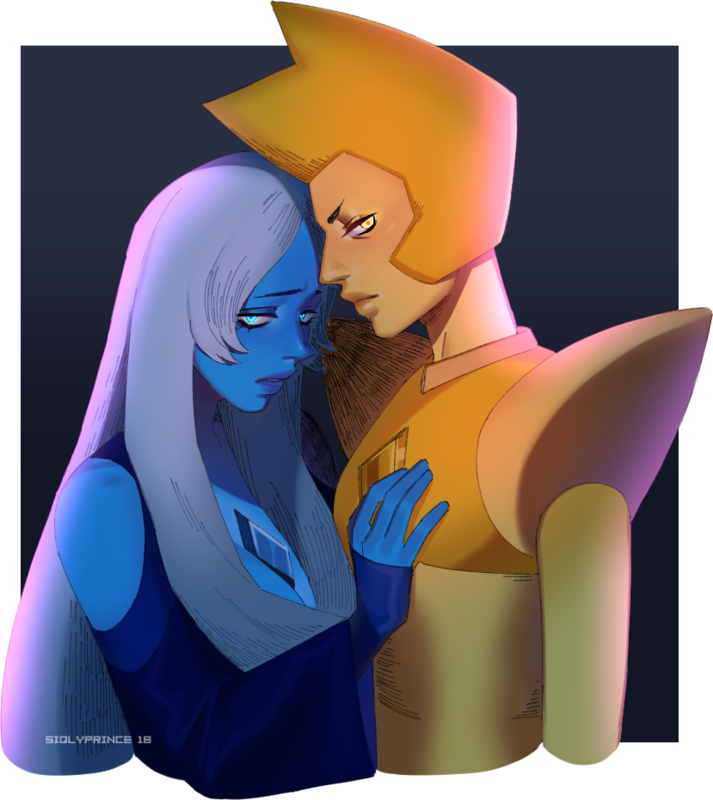 Blue and Yellow seek comfort in one another in their grief over their beloved Pink Diamond, and some rules have to be broken. Steven almost died because Pearl couldn't confess like Pink Diamond did not fully think this plan through. Yeah we brought the meep morps to town! A cute re-imagining from a recent episode! What were your thoughts on the recent reveal? Predictable? Cliche? Unexpected? Amazing?